Info about "Bassai dai (kata) video"
Bassai Dai literally means “to extract and block off” but this is taken to mean “to storm (penatrate) a fortress”s. 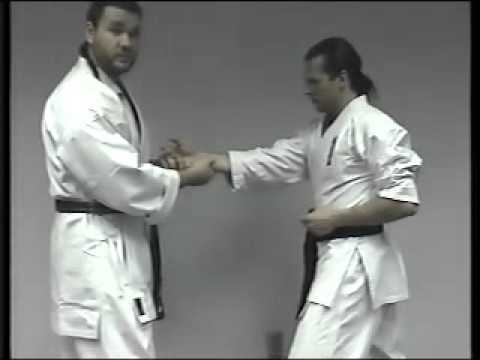 Bassai dai is one of the variations of the Passai Kata that is practiced in Shotokan Karate, normally starting at 3rd Kyu. 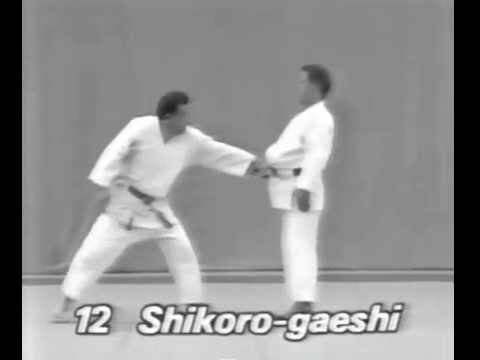 Shotokan houses two Bassai Kata, Dai and Sho. Dai means greater while Sho means lesser or minor. Bassai Sho is taught at the advanced level after mastery of Bassai dai. 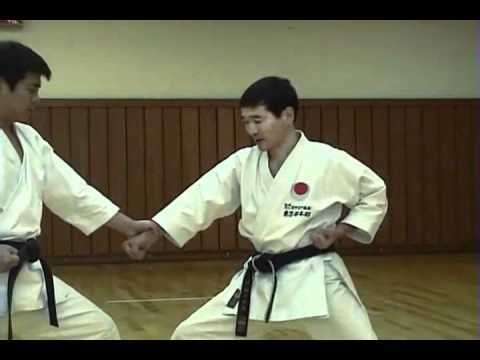 Bassai Dai is characterized by repeated changes in blocking to simulate the feeling of shifting from a situation of disadvantage to a position of advantage. Bassai Dai is often mistranslated, The first part of the name (batsu) means to extract or remove, not to penetrate. The name to Penetrate a fortress seems to be more clearly descriptive of the attitude a student should have when practicing the Kata so for my money it is an adequate translation, if not correct 100%. 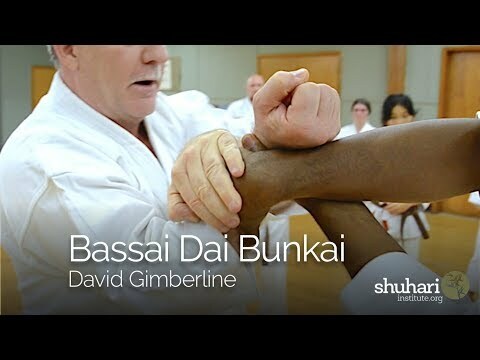 Bassai Dai is one of the more popular Shotokan Katas and also seen as being very important for students to learn. Many organizations require this Kata to be done for Shodan examinations. 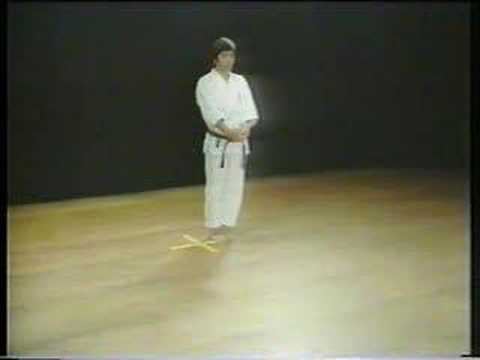 Along with Empi, Jion and Kanku Dai, Bassai Dai was thought to have been used to create the Heian series, which is used to introduce Karate to new students. 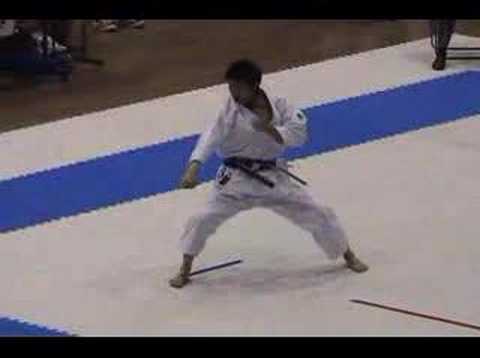 To this day Bassai Dai remains one of the big four Katas of Shotokan and also a milestone for most students. 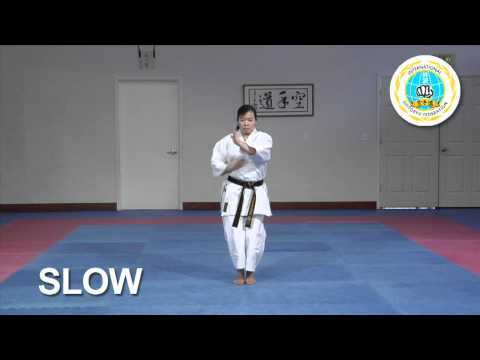 Learning this Kata means that the student has passed from learning the basic Katas and has moved on to learning the intermediate Katas of the style. 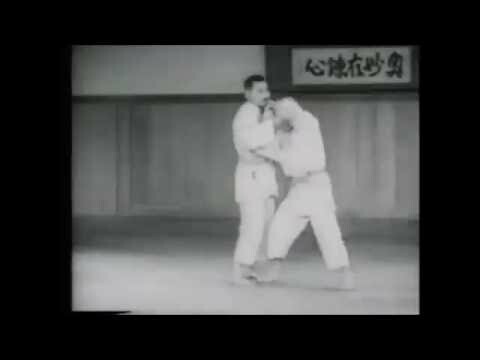 Perhaps Bassai Dai represents the first bump in the road for most students as they progress into truly understanding Karate and its many difficult but wonderful techniques.